Dr. Crago decided early in college that he wanted to pursue a degree in Animal Husbandry. That led him to Veterinary Medicine as a career. 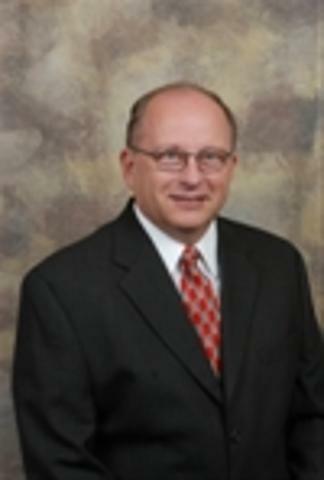 Dr. Crago attended Michigan State University and graduated in 1976. Some of his awards and honors are MVMA – Scope of Practice Committee; Councilman and Mayor, West Point, IA; President of Jefferson City Radio Control Club and Board of Directors – Mid Missouri Amatour Radio club. Dr. Roger Dozier, who nominated him for the Honor Roll, is a model to follow in getting involved with our Veterinary Association. He has shown, by example, the importance of participating in their professional organization. Another mentor early in his career was Don Algood, DVM, of Burlington, IA. Dr. Algood showed him by his acts of kindness and generosity what being a true colleague was all about. His influence taught him the importance of being respectful and helpful to others in their profession whenever the opportunity presented itself. He and his wife, Melba have five children and 13 grandchildren. Leave a donation to help the foundation in honor of James Crago. © 2019 MOVMA.org. All Rights Reserved. Terms & Privacy.